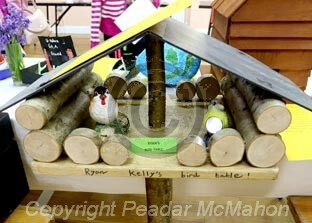 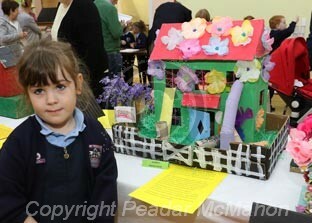 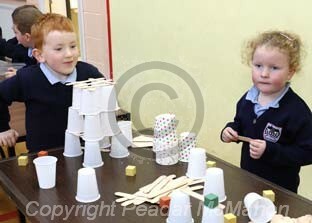 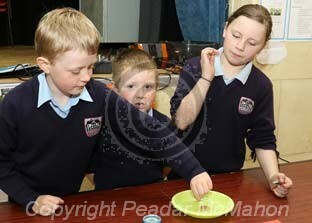 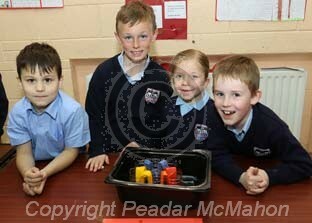 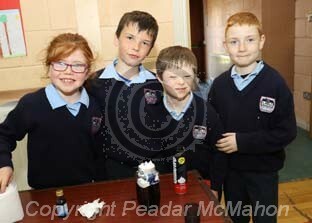 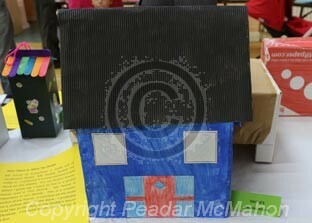 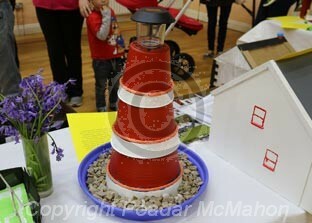 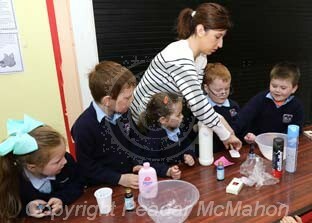 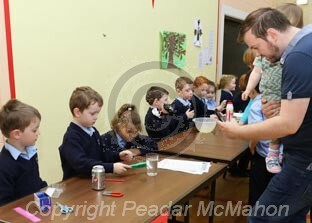 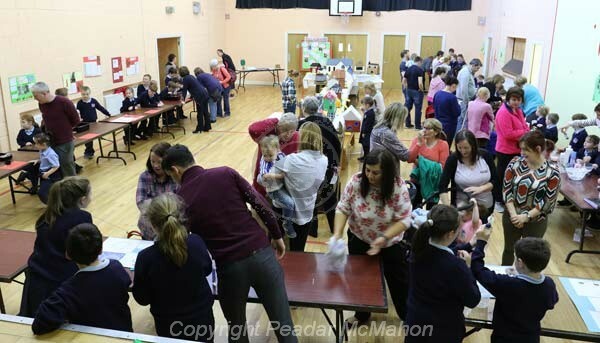 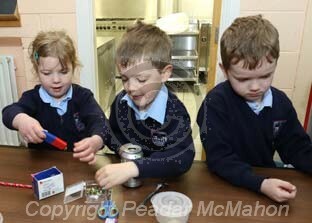 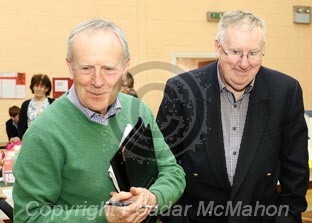 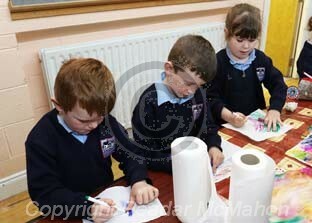 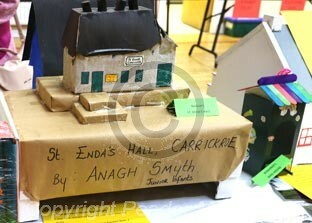 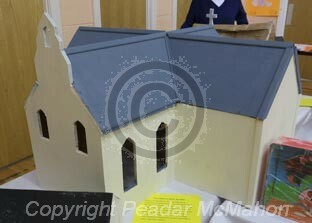 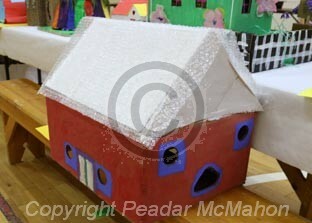 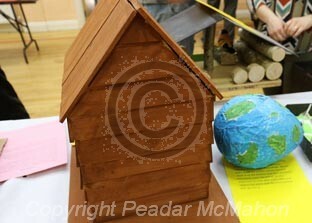 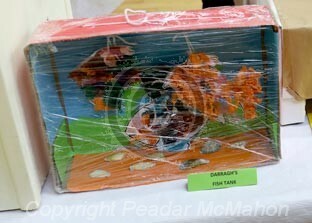 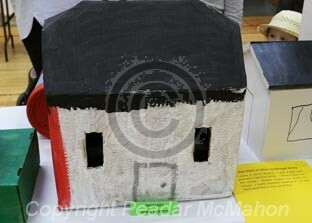 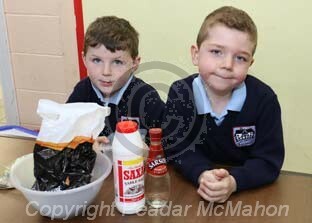 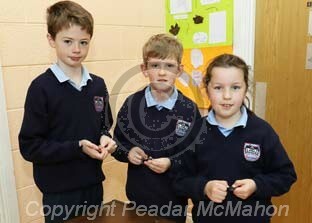 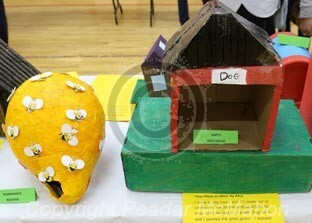 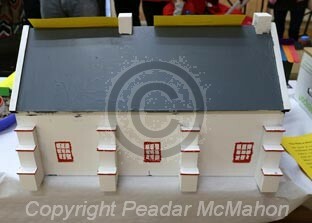 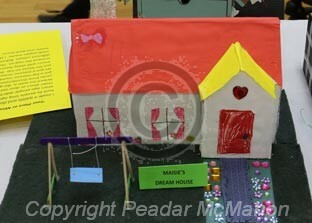 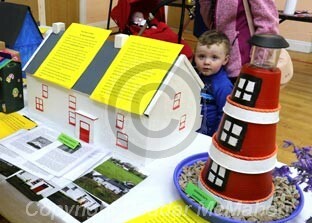 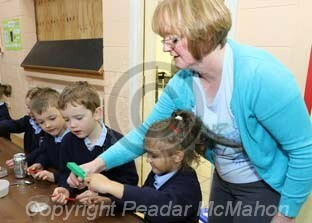 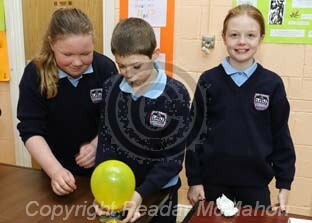 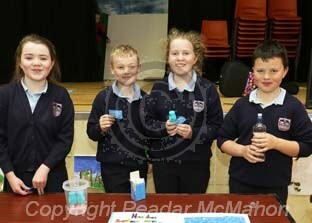 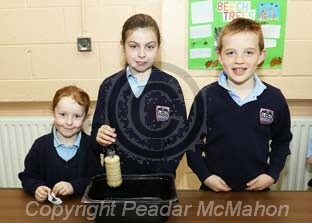 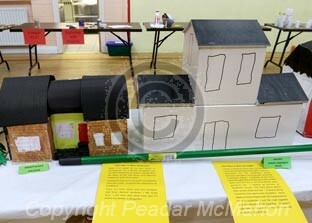 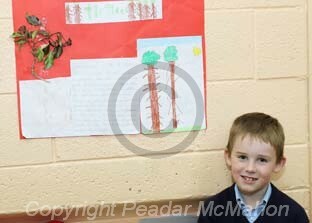 Once again this year I looked forward to Sceince Day in Deravoy NS which was held on Wednesday May 3rd. 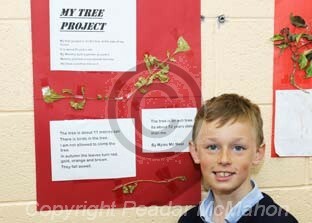 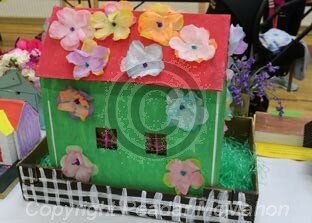 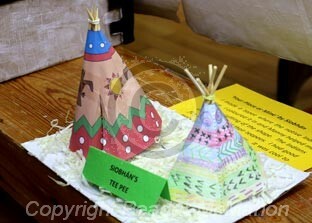 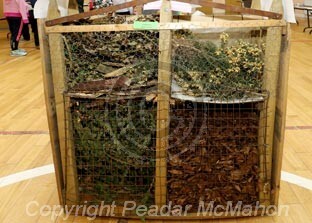 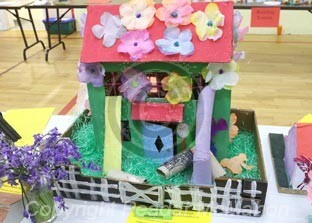 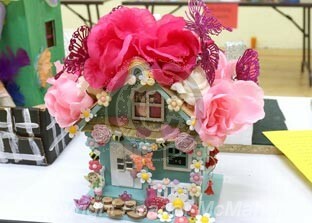 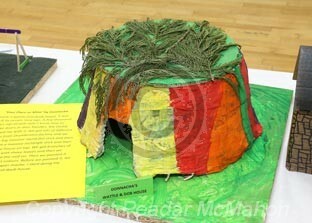 The Community Centre was decorated with colourful projects on various themes but one on Trees had a major place. 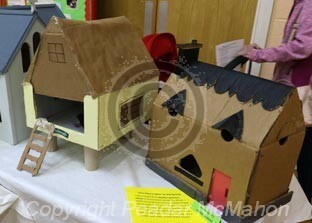 The Centre of the Hall had a terrific and varied display of all types and sorts of houses. 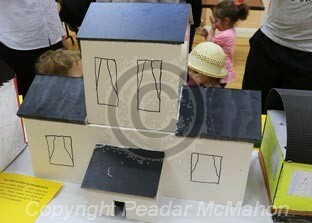 The project was 'My Drwam House' and it was amazing how this was interpreted so differently and so imaginatively by those pupils involved. 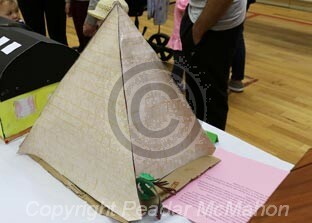 Colour again made this display stand out but the design, production and ornamentation was astounding. 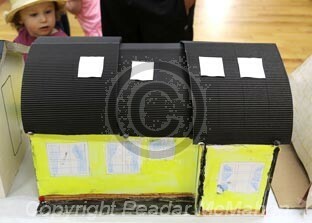 One young pupil gave me a complete description how she produced her 'House' and this showed that it was a great learning experience for the pupils. 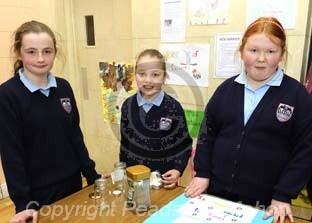 As usual science experiments were being demonstrated around the Hall and the pupils showed great passion and excitement in describing the particular concept they were proving. 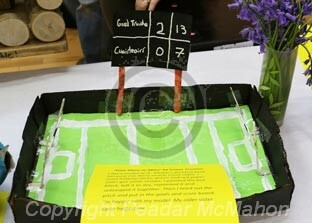 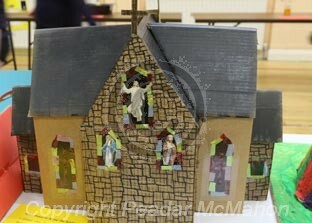 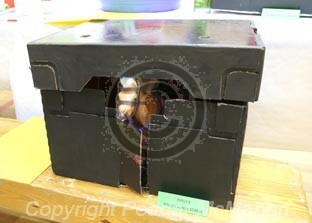 Many parents, grandparents and family members attended to marvel at the work being done and the wonderful displays. 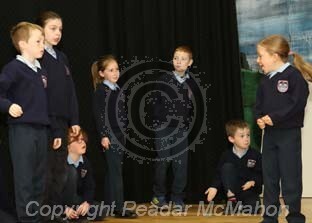 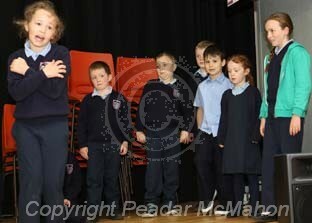 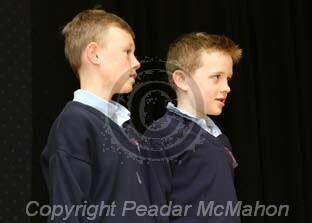 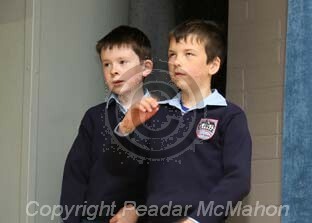 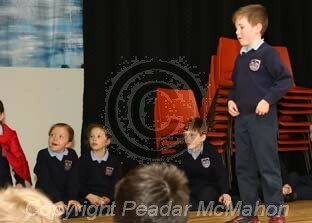 Pupils also entertained with drama as Gaeilge, poems and music and song. 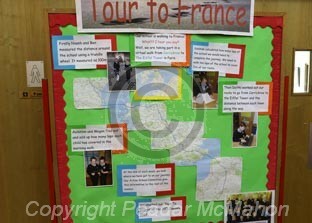 There was also a project described as a Tour of France, which in fact was a virtual tour, which is made possible with modern technology and this particular project has a great cross-curricular involvement and learning. 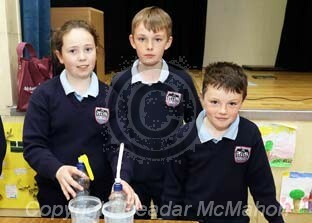 The energy and expertise displayed by the pupils in all aspects of Science day shows a great personal confidence and excellent communication skills and I congratulate the teaching staff or the work being done. 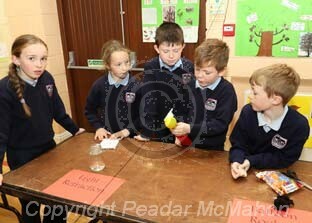 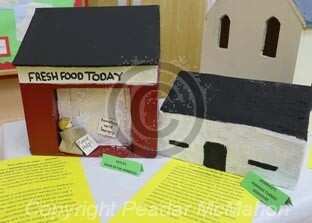 I also congratulate all the pupils involved and thnaks them for a very interesting visit to Deravoy NS. 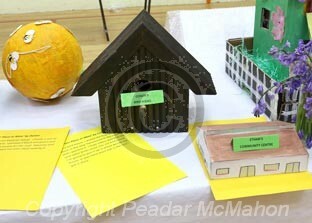 Jim Gannon and Don McCluckey were there to adjudicate on the displays but as far as I am concerned they are all winners.